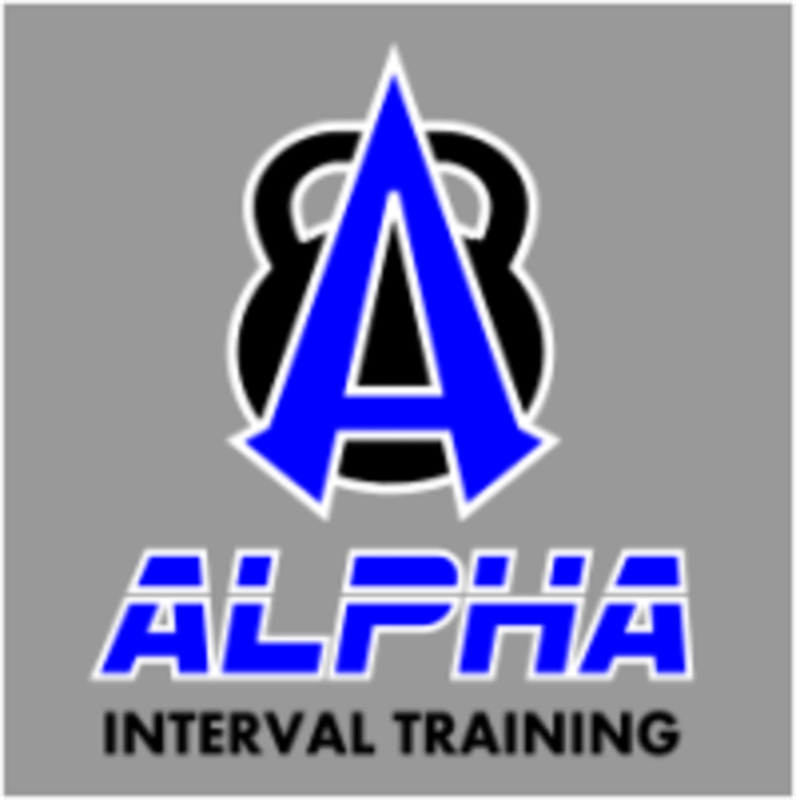 Start taking classes at Alpha Interval Training and other studios! ALPHA Interval Training is a transformative fitness regimen consisting of Functional High Intensity Interval Circuit Training. ALPHA is a fast paced fun environment that will leave you gasping for breath and coming back for more! ALPHA brings the inner athlete out in all of us. From beginner to elite ALPHA provides the environment that you need to excel. ALPHA is more than just a gym, it’s a TRIBE of like minded people that live the fitness life! ALPHA believes in YOU! Every day is Cardio Day! Every day is Core Day! Find out for yourself. This is a barefoot gym so there is no need for special sneakers. Showers and hand towels are available for use. Parking is both convenient and FREE. We are located 3/4 mile west of White Plains Train Station in the Planet Pizza Mini Mall. We are right next to Harbor Freight. Great instructor, motivating and helpful!! I can always count of Alpha classes to kick my A**! I am sore in all the right places! ???????? Challenging class with great music and coach! Anna is a great motivator and presents an awesome class, pushing everyone to the ability she knows they can do. Pete has so much energy! He's a great instructor! He takes no excuses so be prepared to WORK! I love coming in at the beginning of the month The new class routines add another layer of challenge to the class! Anna is amazing! She has such great energy to wake you up and push you right to your limits! Challenging &amp; super fun! Imagine a friendlier crossfit with no shoes or barbells. The trainer offered modifications to tailor each exercise to your skill level and were encouraging without over doing it. I consider myself to be very fit I had to take a couple breaks and was sweating like crazy by the end. You have to concentrate on the moves and you forget how much it burns!! My favorite kind of workout.